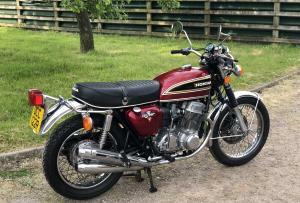 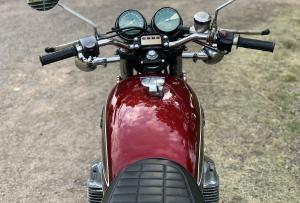 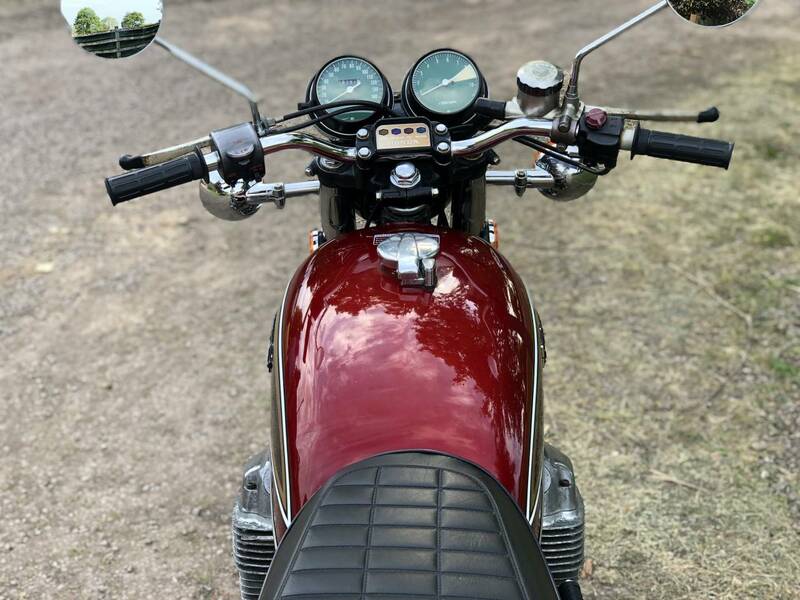 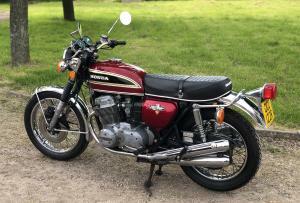 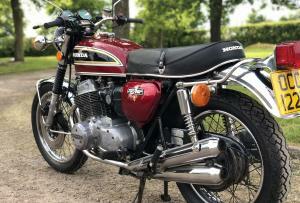 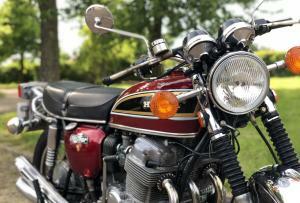 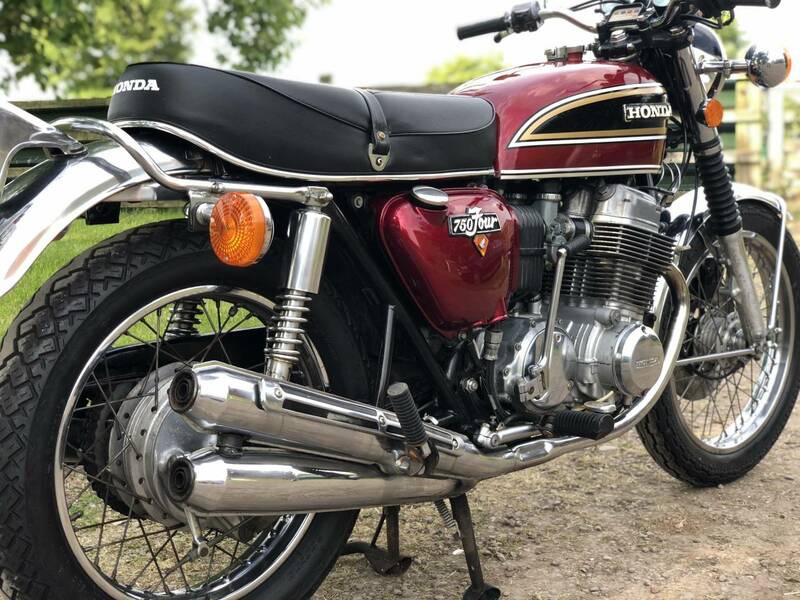 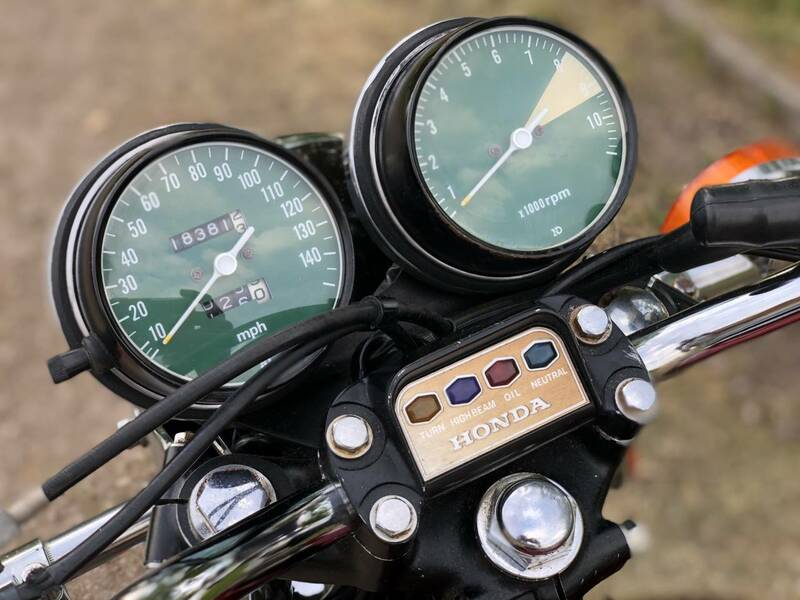 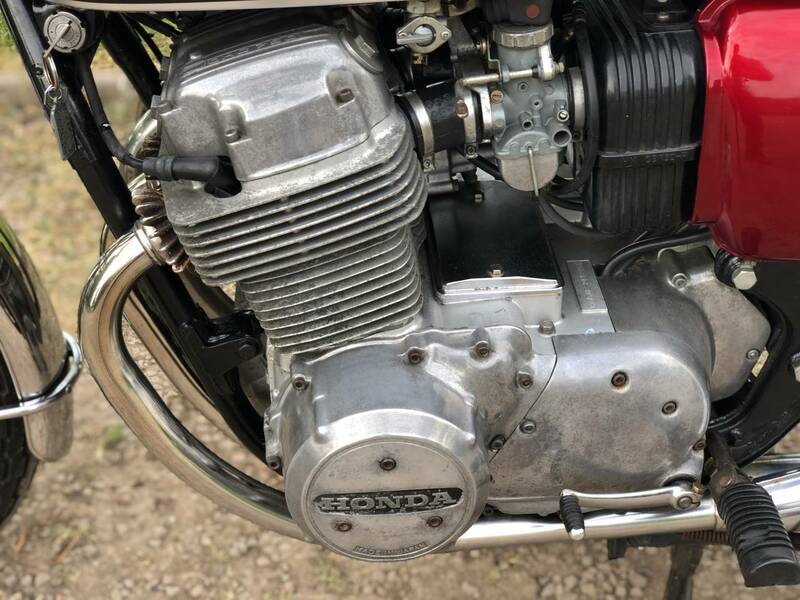 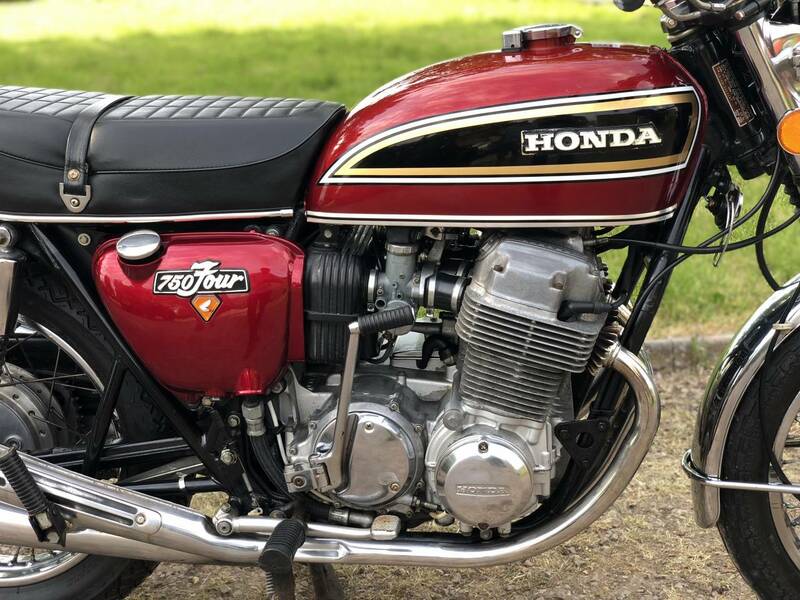 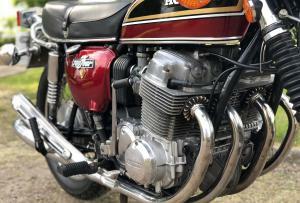 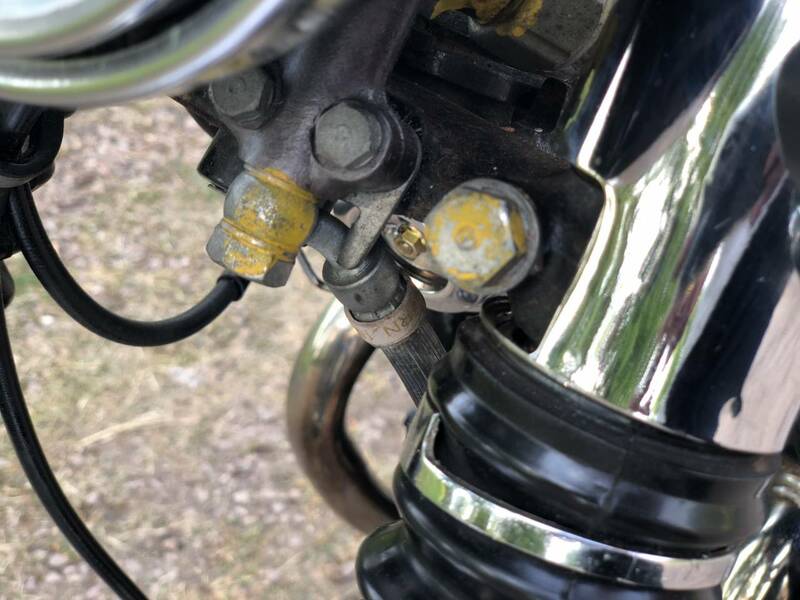 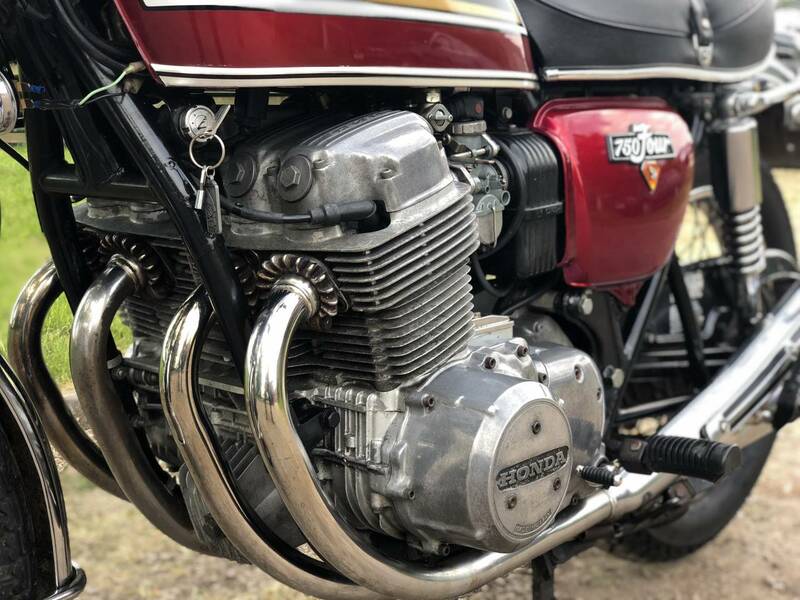 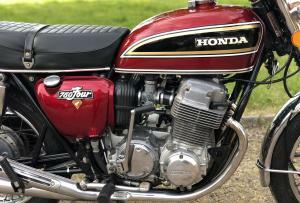 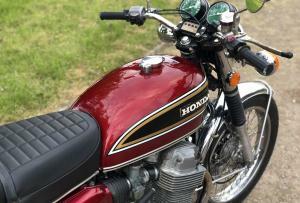 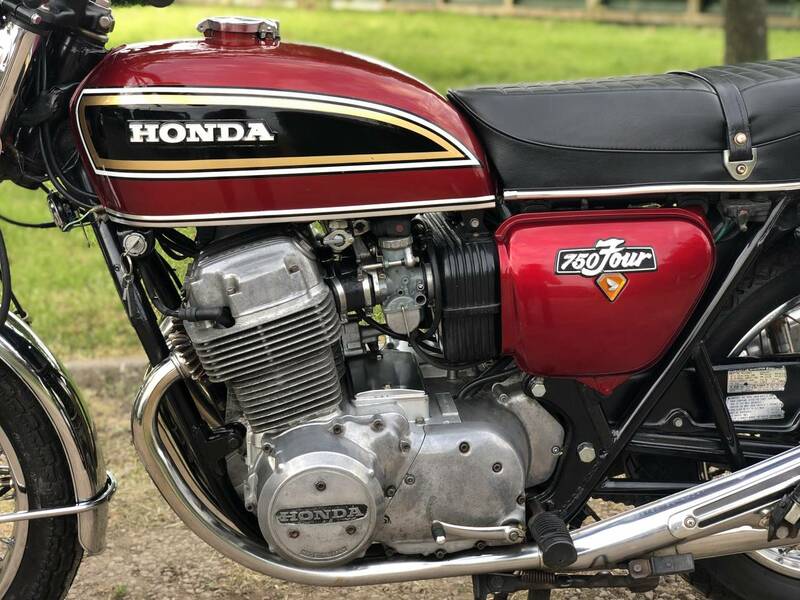 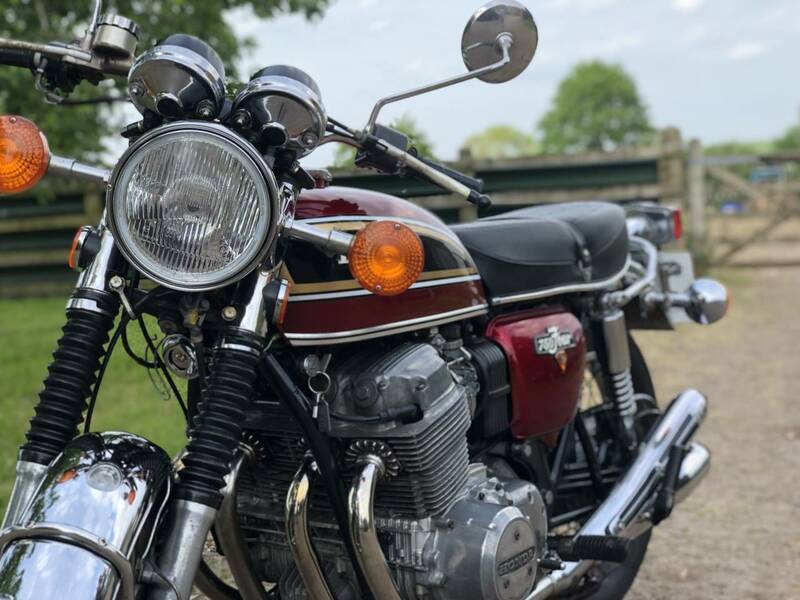 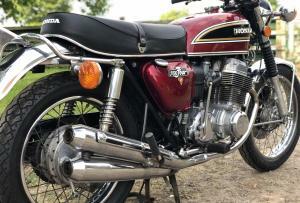 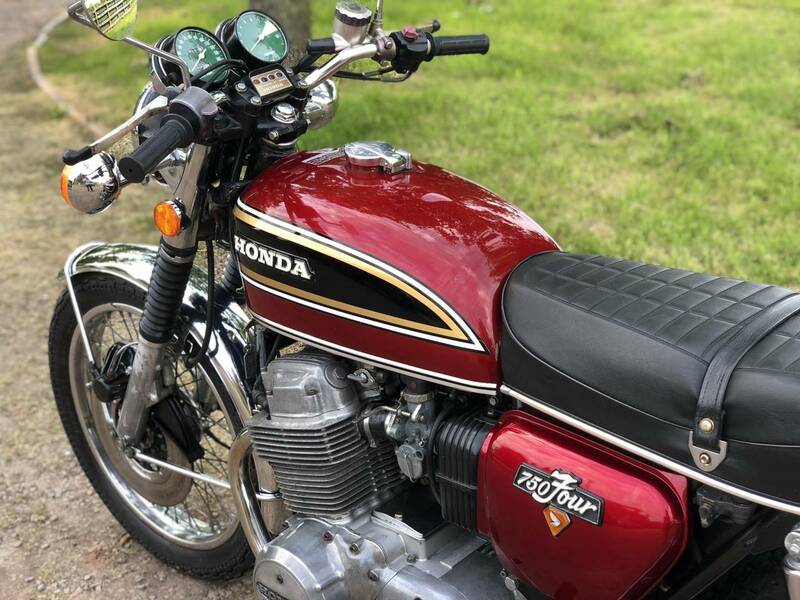 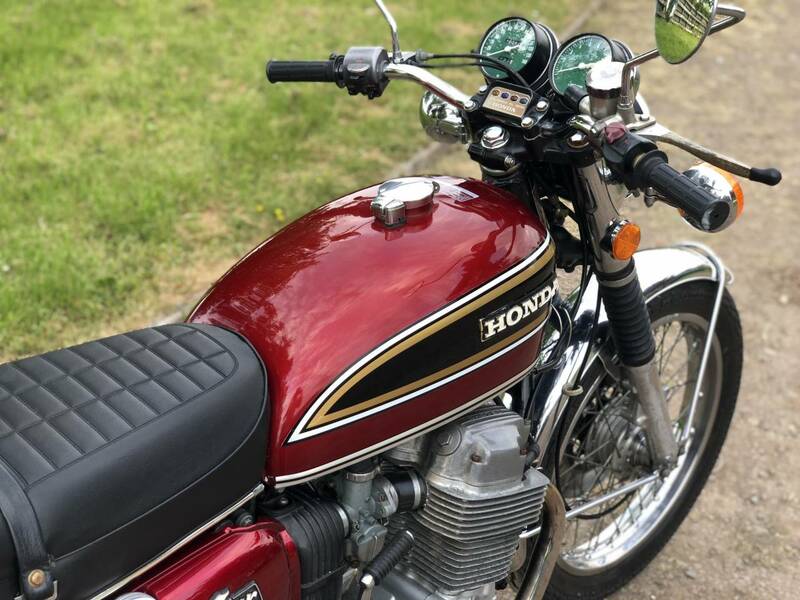 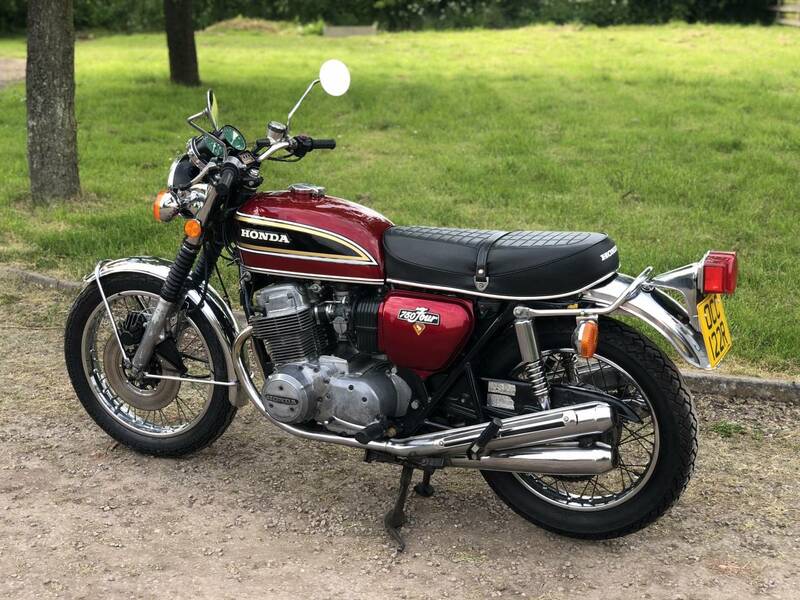 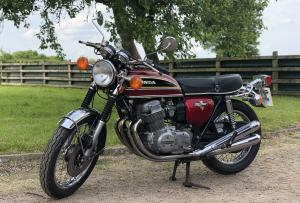 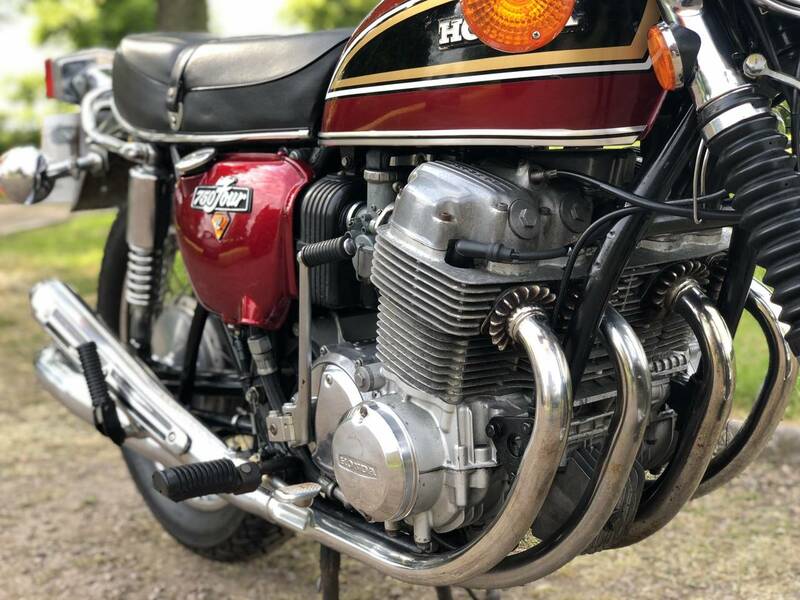 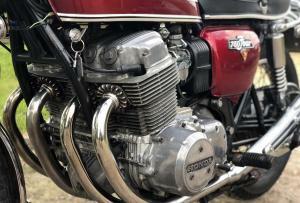 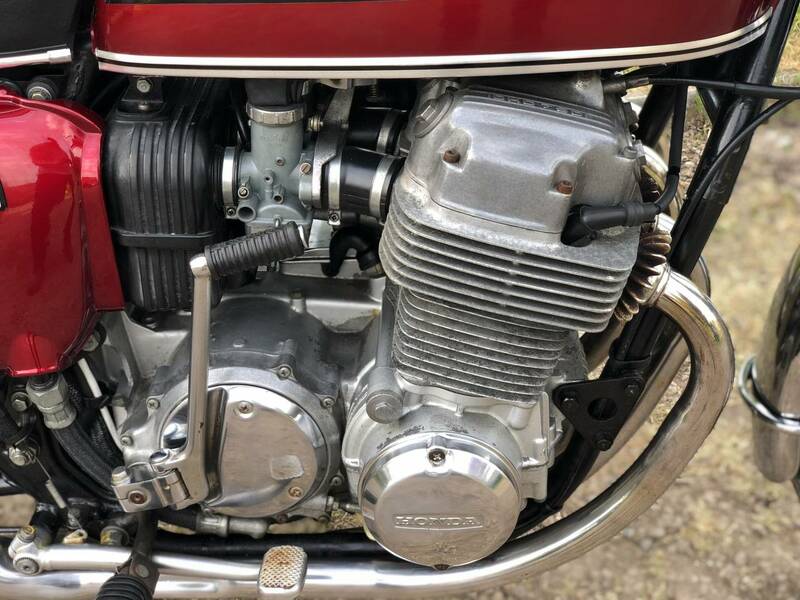 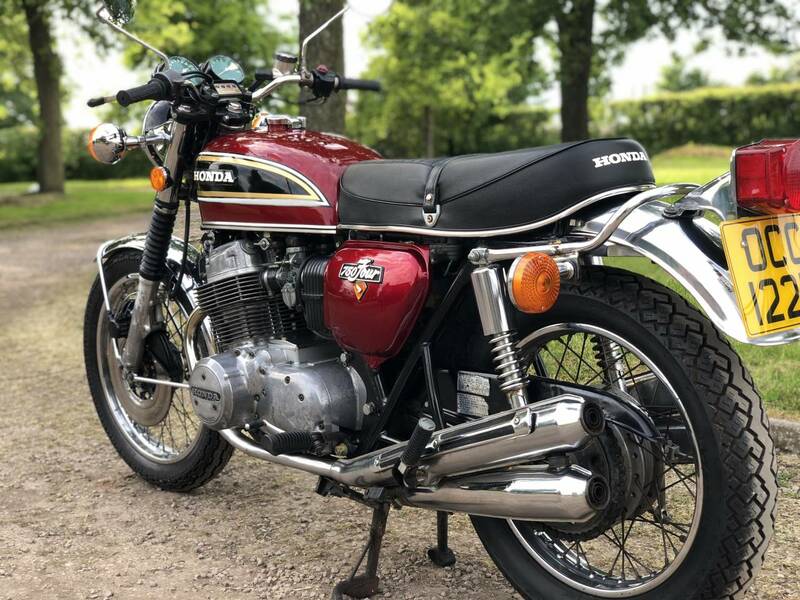 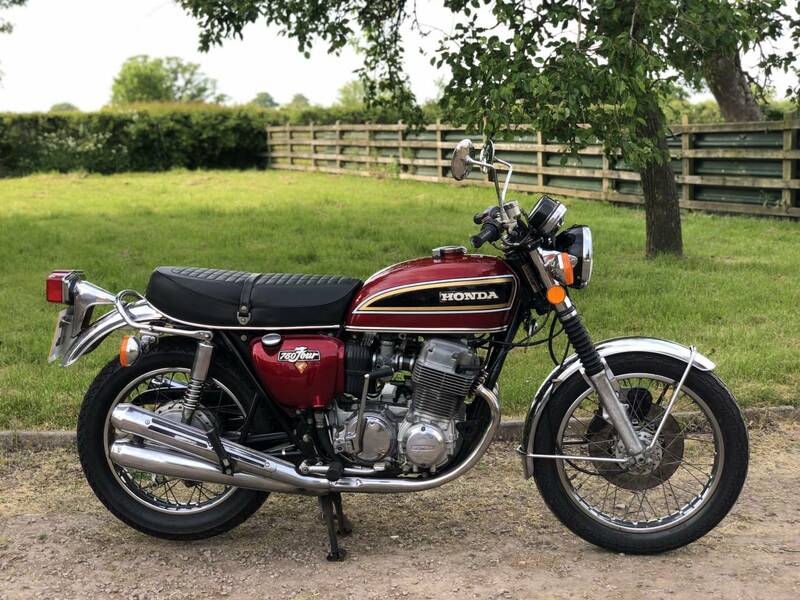 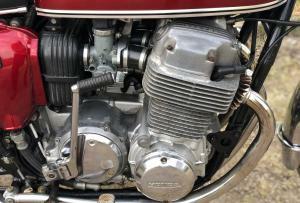 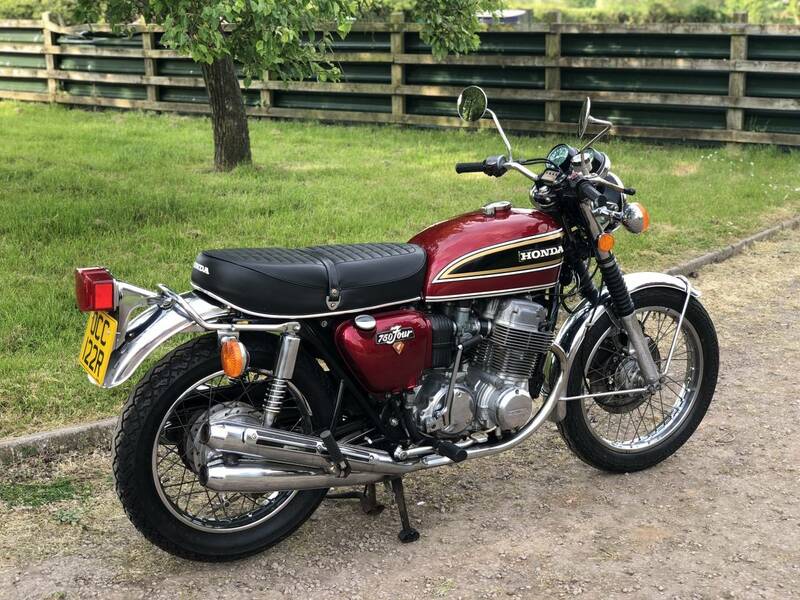 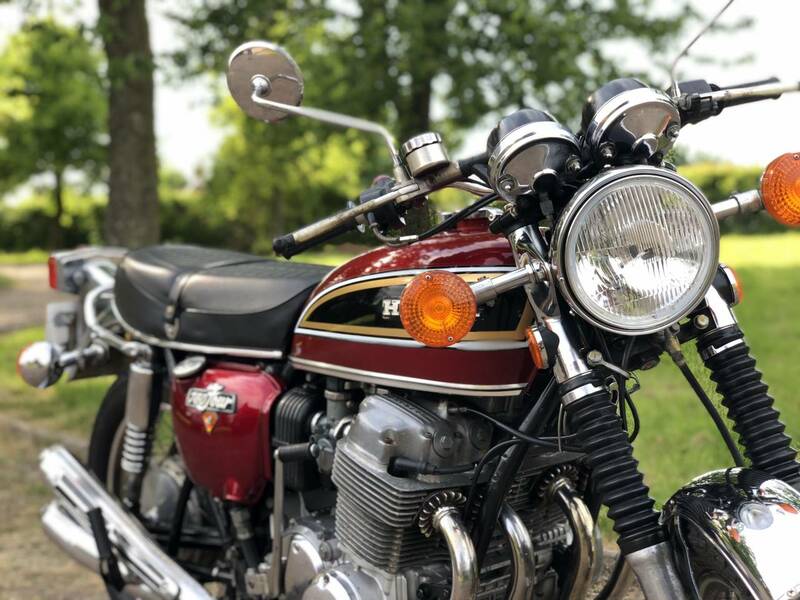 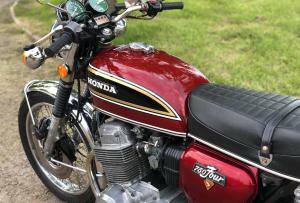 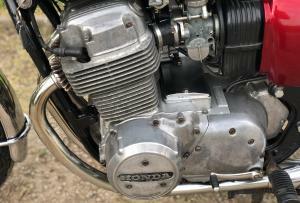 Honda CB 750 K6 1976. 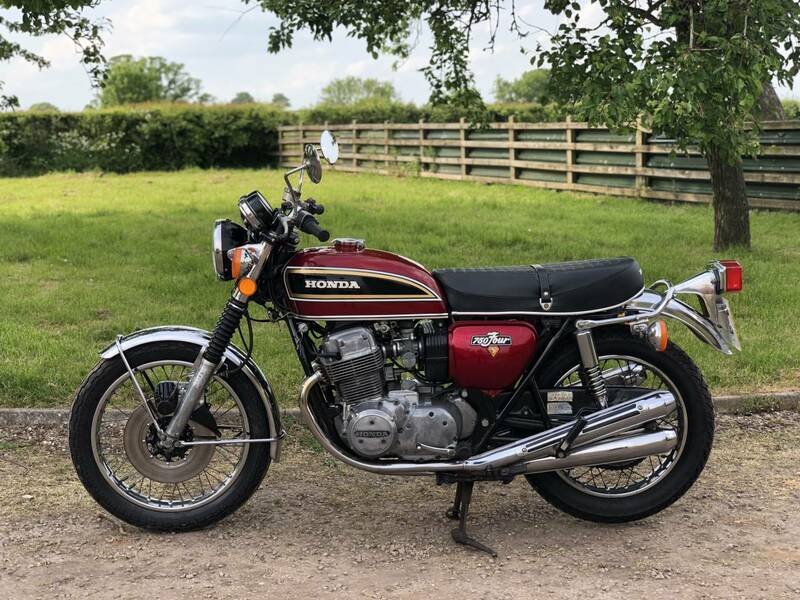 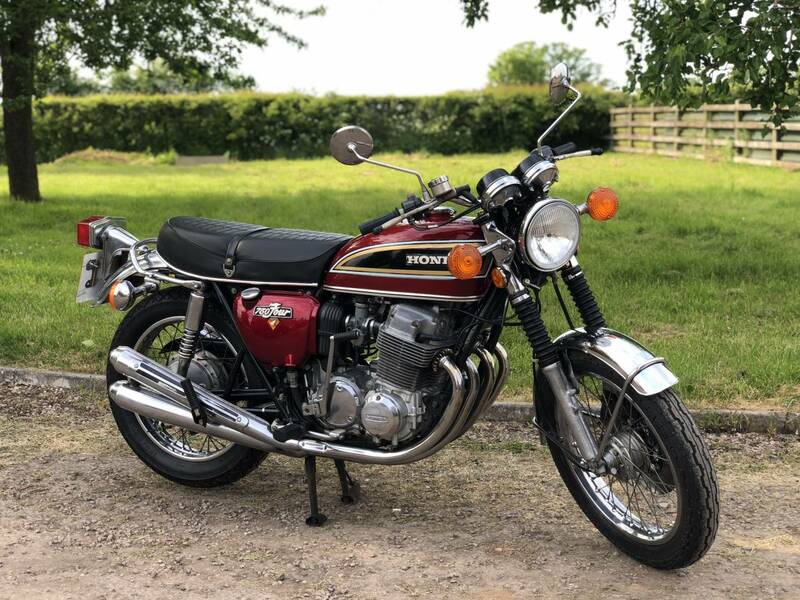 This Is A Lovely And Extremely Original Example Showing Only 18381 Miles , Which Looks Genuine , With Its Original Silencers , Etc. 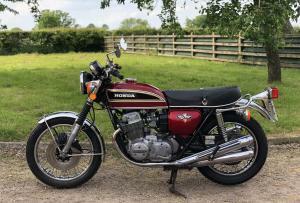 Sold Onto Us As Now Too Heavy For Its Ageing Last Owner. 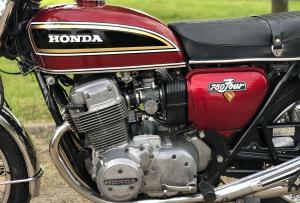 Starts On The Button , Sounds Very Good , With A Smooth Quiet Engine & Rides Very Well Too . 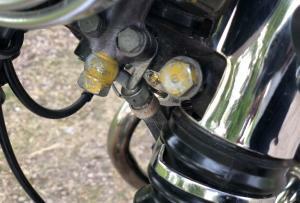 The Colour Scheme Looks Great And Many Of The Nuts Still Have The Yellow Factory Marker Paint On Them . 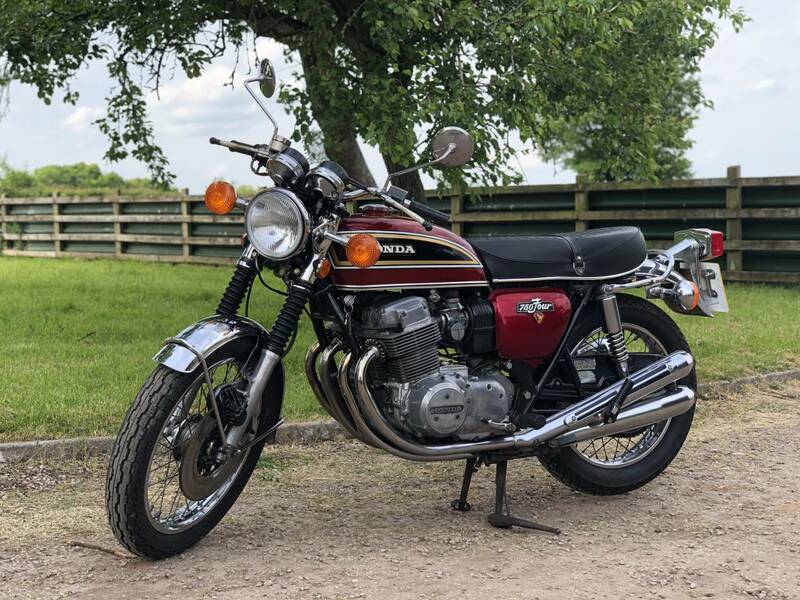 If You Can't Afford The Original KO , Or The Mint Restored K1 We Have , Then This Lovely Low Mileage K6 Will Do The Same Job. 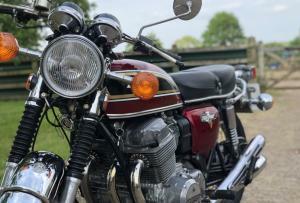 It's Now Tax And Mot Exempt And Still Motd. 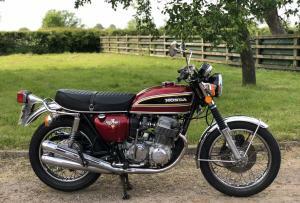 A Lovely Machine And An Appreciating Asset .